A Great Day Deserves a Great Dining Experience! Looking for a great meal in Bear Valley Village? Stop by Bear Valley Lodge where you can find a variety of great foods. For a fine dining experience make a reservation at Creekside Dining Room. Looking for a more relaxed setting? Stop by the Grizzly Lounge or grab a meal in the Cathedral Lounge by the fireplace. 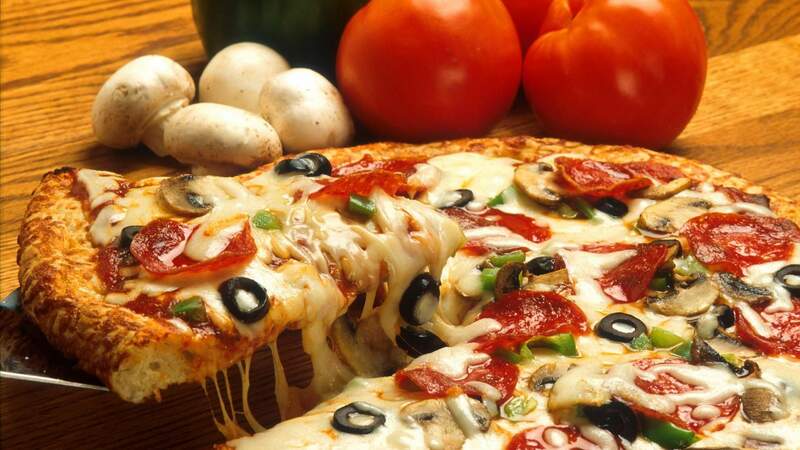 For your pub style meal and great pizza, check out Sky High Pizza & Pub. We have the perfect setting and great food to satisfy everyone’s hunger! Fresh, seasonal ingredients on house-made dough are the inspiration for our signature pizzas. Appetizers, sandwiches, salads and a full bar round out the menu. Always a family favorite! After the dinner hour, Sky High offers nightlife featuring a pool table and jukebox! Tuesday - Saturday | 4:30 p.m. - 9 p.m. Located in the village. Stop in for a cocktail or enjoy a craft beer, hard cider or a glass of local or regional wine. Enjoy in the bar or out near the fireplace in the Cathedral Lounge. The “Grizz” is a locals’ favorite. Watch a game, catch up with old friends or meet new ones. Featuring Chef Youngman's new Pub menu! Enjoy a full bar, featuring creative cocktails, craft beer, and new wine list; complimented by friendly, professional service! Thursday - Saturday | 4:30 p.m. - 9 p.m. Enjoy a fantastic seasonal menu inspired by Chef Youngman Collins who chooses fresh, seasonal ingredients and provides wine pairing suggestions for every dish. Don't forget to leave room for one of our delectable desserts. Open for dinner in the winter and summer seasons and always available for your group or event.